Murder in the First isn’t dead. Deadline reports the TNT crime drama has been renewed for a third season. 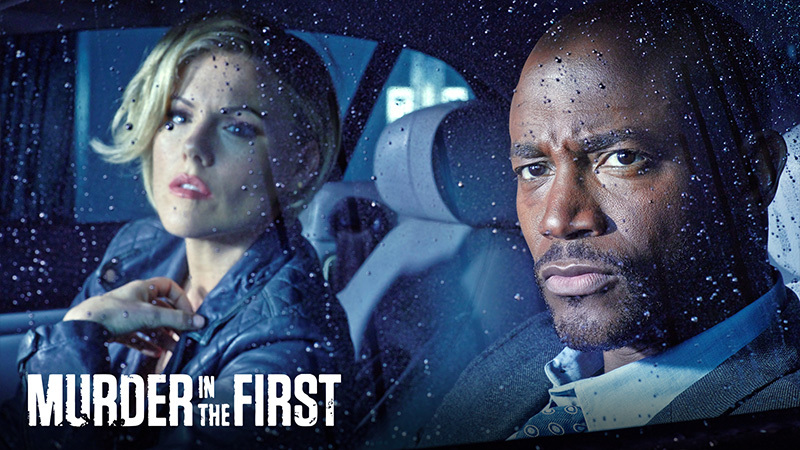 Created by Steve Bochco and Eric Lodal, the series stars Taye Diggs and Kathleen Robertson as two San Francisco homicide detectives. Over the course of a season, they investigate a single case. The series premieres in 2014 and its second season ended on August 24 of this year. Ratings for the second season were just okay, running an average of 2.06 million viewers. The third season will air in 2016. What do you think? Do you watch Murder in the First? Are you excited for a third season? I am patience. However, I am waiting for the return series “Murder in the First.” This is a very good TV show. I look forward to it airing. I love “Murder in the First “. It’s a great show and I can’t wait for it to start the new season (2016). I just wish they would advertise it a little more and let people know about it!!! Or air it as a marathon so people who haven’t seen it are given the chance. It is a great show!!! I love the show can’t wait till season 3 comes back in…Please please renew!! I’m glad to see it renewed…. it’s a good show!